WidsMob Viewer Pro 1.1 – Fast photo viewing application. Get desired photos in the Favorite mode or check detailed information in EXIF mode. You can always find a different method to view your photos for a different purpose. Whether you need to adjust the parameters for photos, or apply photos effects, you can find multiple editing features available from the user interface. What is more, you can also crop, flip, rotate, delete, and even use batching process to edit photos with ease. Press Control and drag the photo to desktop or any folder you want. Next story SQLPro Studio 1.0.403 – Powerful database manager. Previous story iCareFone 5.3.2.11 – System care for iOS devices. 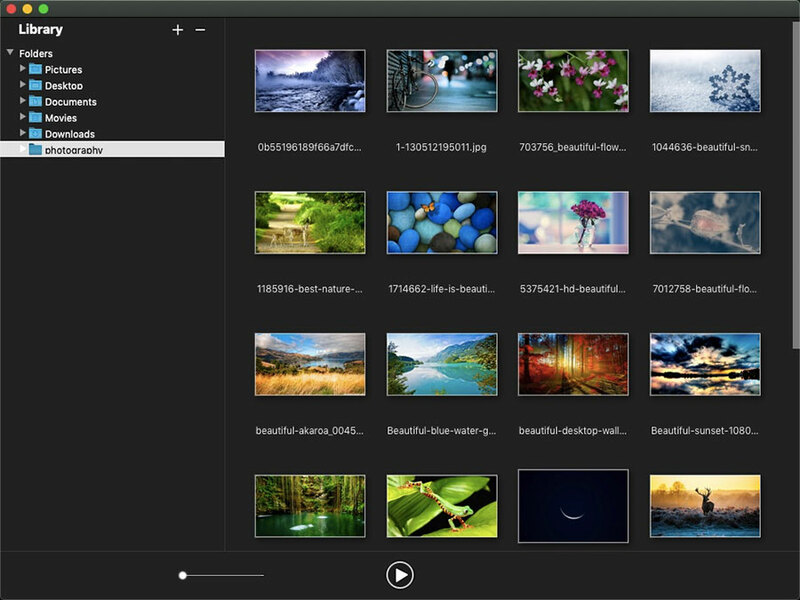 ApolloOne 2.2.0 – Feature-rich media viewer.